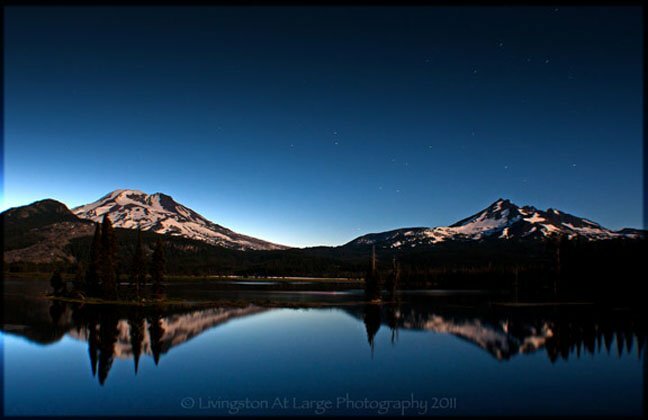 The iconic shot, Sparks Lake. 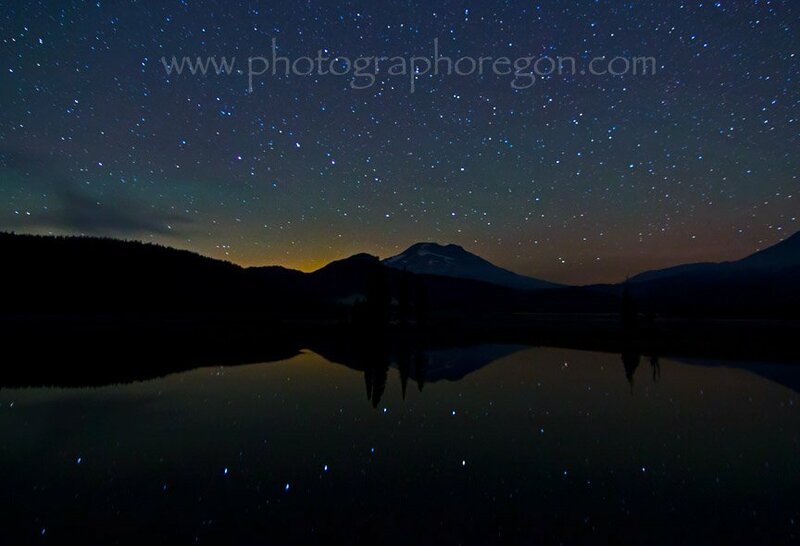 Every serious photographer in Central Oregon and from many other parts of the world, have either the sunrise shot or the moonglow shot, or both…. 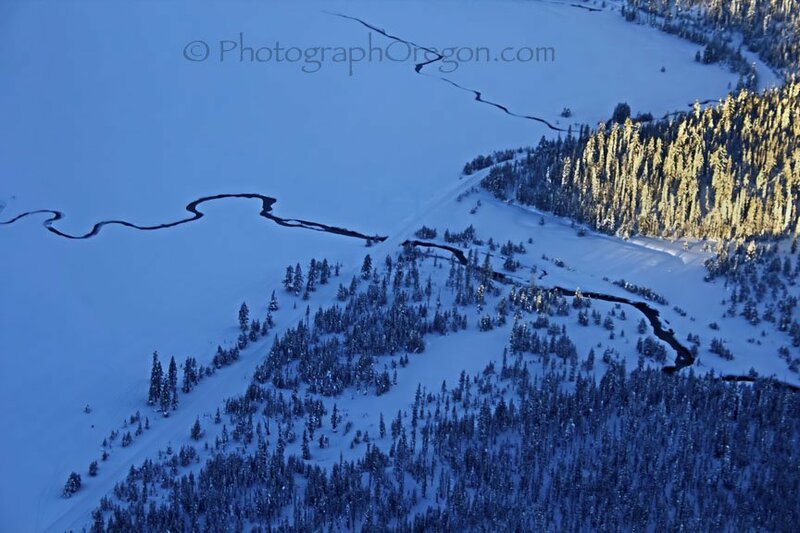 Located 30-ish miles east of Bend up the Cascade Lakes Highway this one gets it’s own page because it is so special! 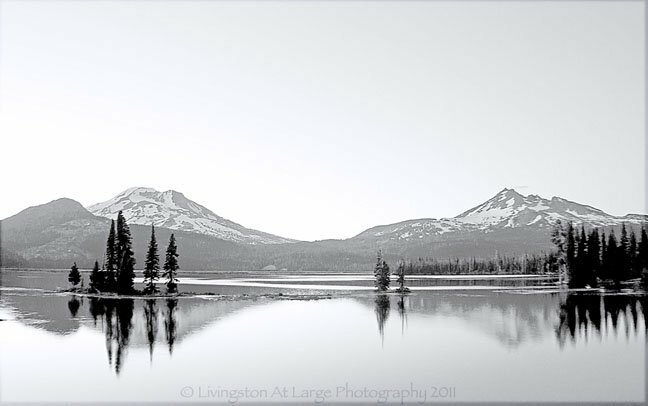 It is the first lake on the left past Mount Bachelor ski resort and the next lake in the chain past Todd Lake. This Lake is a great location to try everything! It's one of the favorite locations for night star shooting. On occasion there are really bright auroras there. This is a faint one. I used the Tokina 11-17 2.8 for this that I rented. Looking to try for some black & white shots? They’re there and they're fantastic! You can even shoot it via aerial. I got this from a helicopter on December 29th, 2012. At that point you can only get in on the ground with a snowmobile. If you want to experiment with the really long exposures at night for some fantastic color? You will need a tripod, remote shutter release and knowledge of the “BULB” setting on your camera. This image was taken at 9:15PM with the almost full moon behind me. 60 seconds, F8, ISO 400. In the large version you can see the stars. (a little star trailed). I got some nice ones at 2 minutes as well. 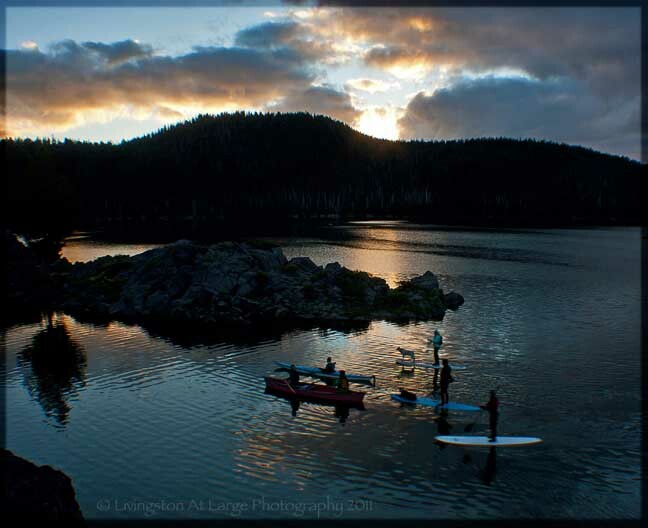 Central Oregon is the hub of moonlight paddle boarding (with your dogs)? In the summer there is a company that runs moonlight canoeing and paddle board trips. My dog would dump me in the lake so he has to stay home. 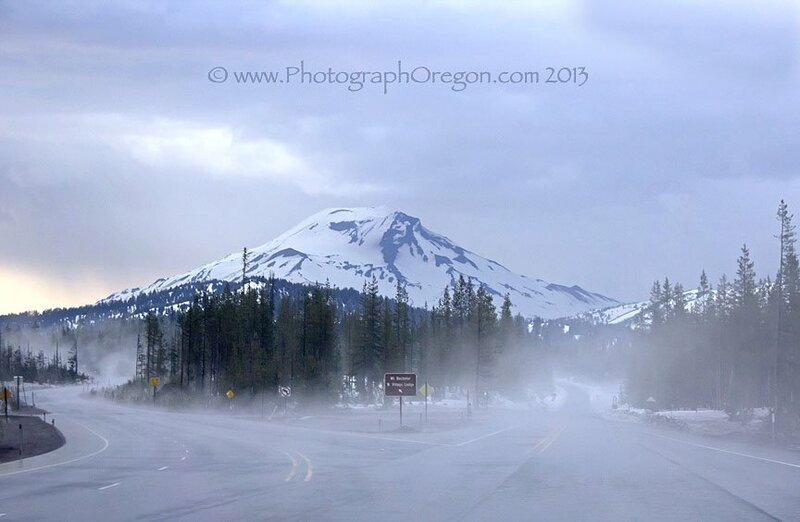 In the winter The Cascade Lakes Highway is closed past Mount Bachelor Ski Resort. 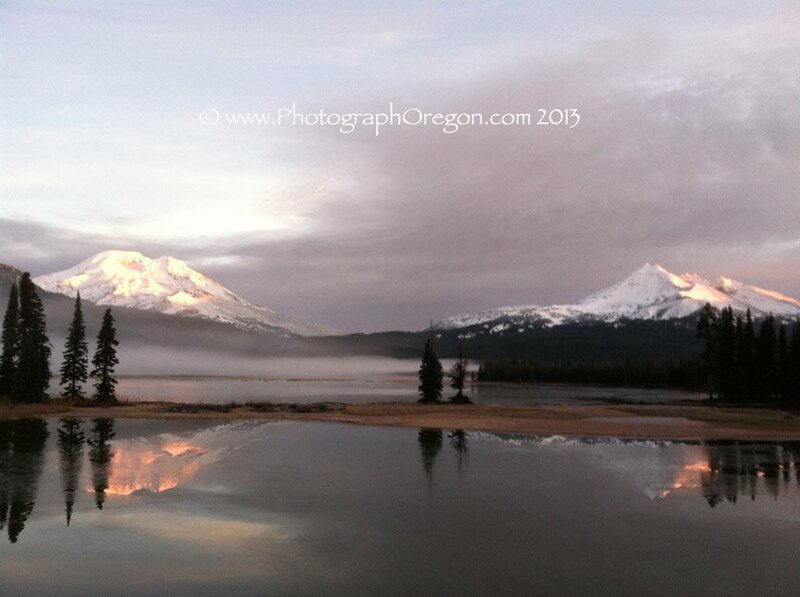 You can get to Sparks Lake via snowmobile but there isn’t much to see. In 2011 we had such a big Central Oregon winter that they opened the road on June 15th and we went in on June 16th. We could only park in a tiny cut out on the highway and the snow was deep. At the end of the season just before the gate closed we got a super stunning soft sunrise. Here's a little bit of Oregon iphone photography. 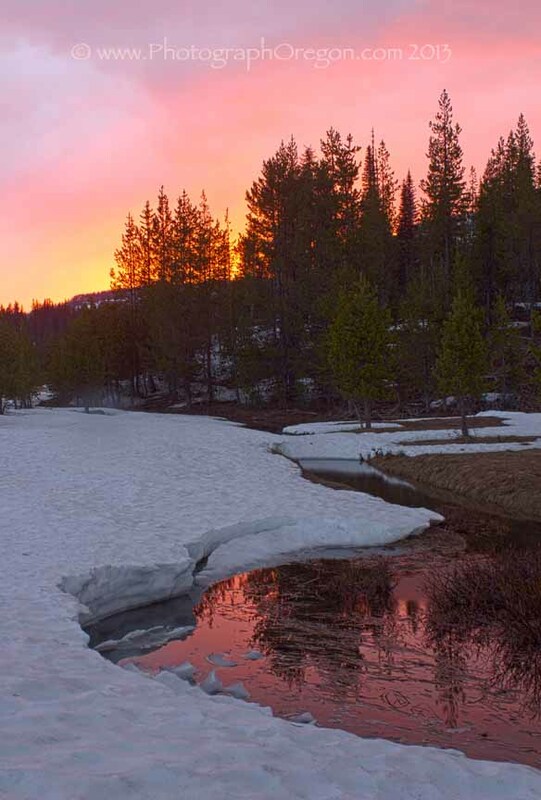 In 2013 the Cascade Lakes Highway was opened at an unheard of early May 8. We went up that day! Everything was still frozen but we were well rewarded for our loyalty with this awesome sunset. It's a beautiful place to kick back and camp, wait for sunrise/sunset and all the other great photo opportunities. I use this one in my stock photography portfolio. Wildlife: Campers, paddle boarders, and the normal mountain animals (bears, big cats, squirrels, birds, camp robbers (grey jays) etc. 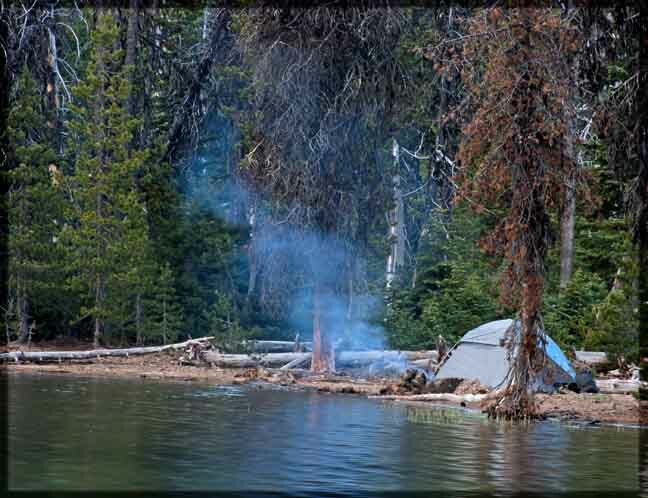 Camping: The campground is nice. It is run by a private company separate from the National Forest Service. There are fees and a discount for pass holders. 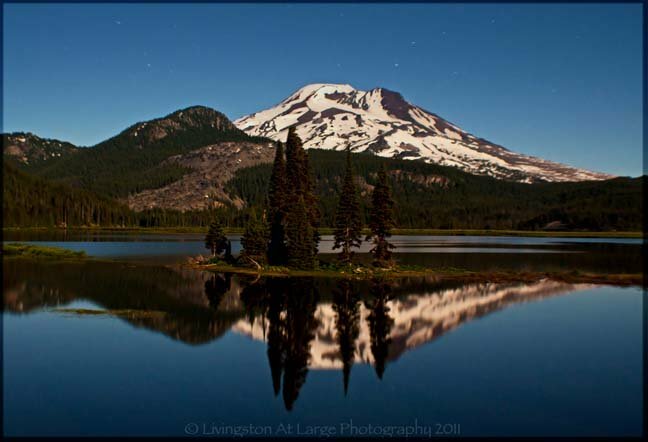 Have you been to Sparks Lake?